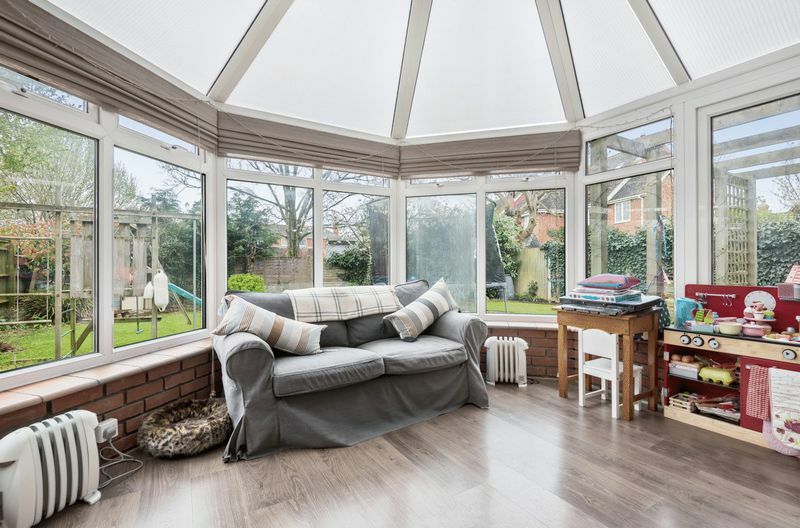 A generous four bedroom detached family home forming part of a peaceful cul-de-sac within a popular Buckinghamshire village. 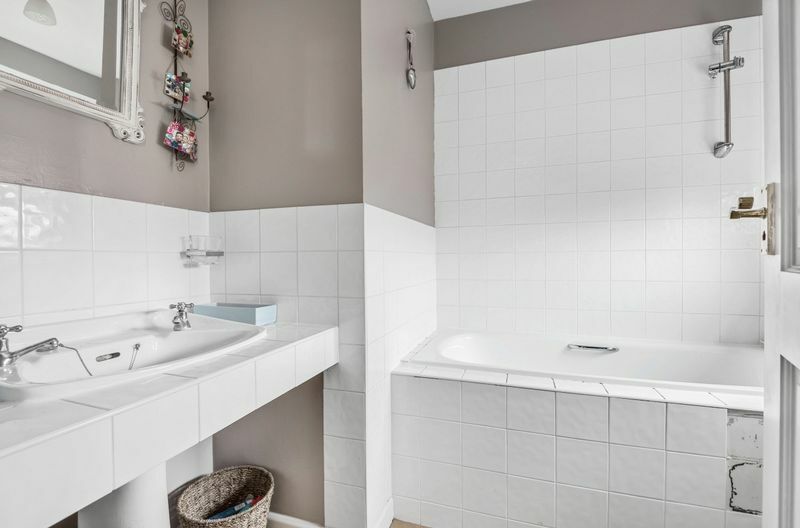 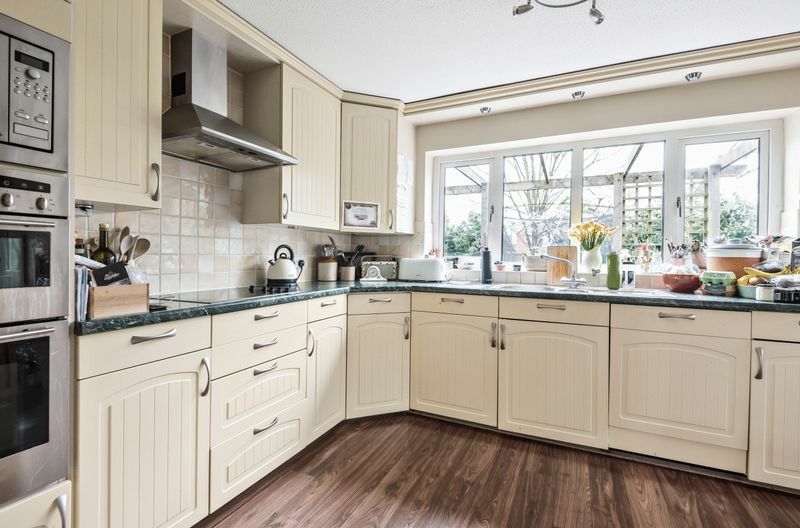 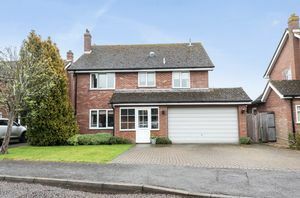 Originally constructed during the 1980’s to form part of a small and select cul-de-sac development, this mature four bedroom detached home offers light and airy accommodation with further scope to extend and re-configure to provide a generous interior. 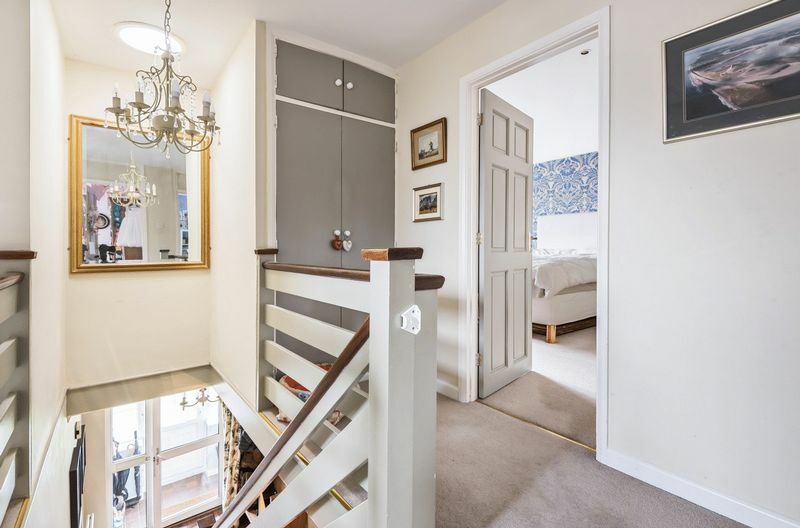 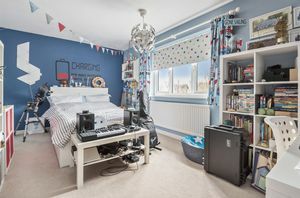 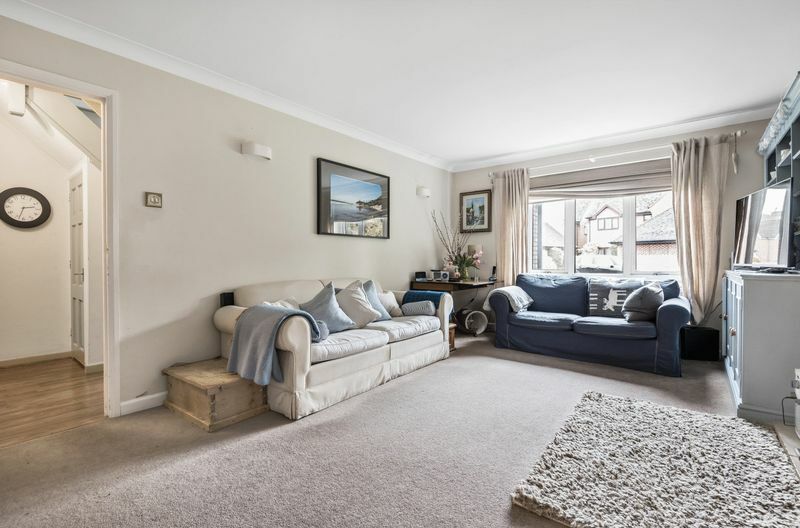 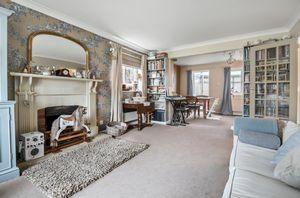 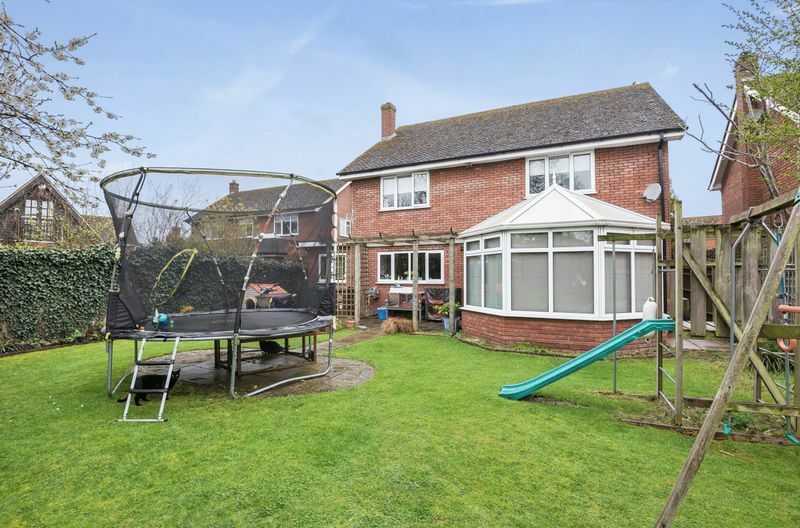 Internally the property has a generous open plan sitting/dining room extending the entire length of the property, in turn a conservatory flows from the dining room section and currently used as a children’s playroom. 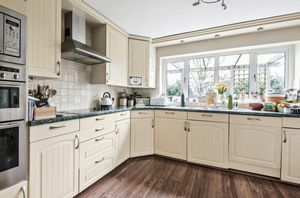 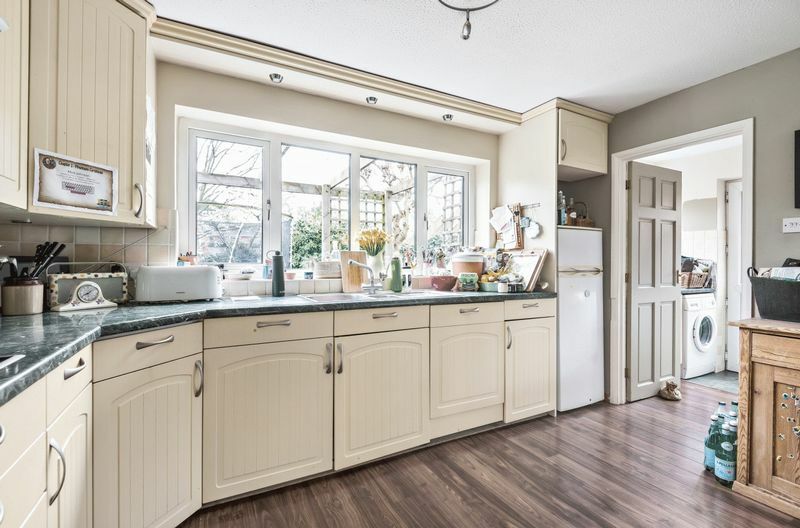 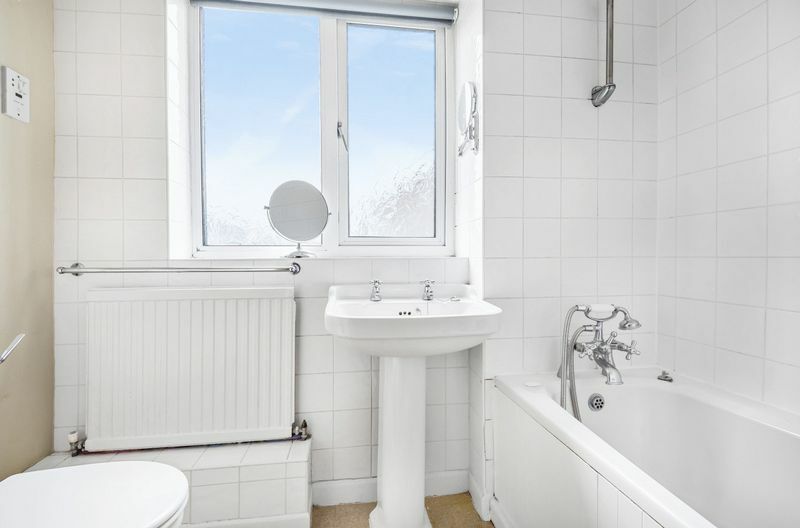 Further accommodation includes a kitchen/breakfast room overlooking the rear garden, fitted with cream fronted cupboard and drawer units and an eye level stainless steel electric oven with separate microwave. Further accommodation includes a separate utility room, cloakroom and entrance hall with a front porch. 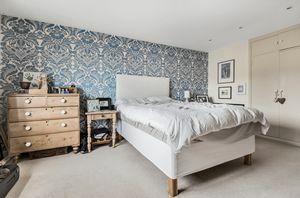 To the first floor are four generous bedrooms, including a master bedroom with an en-suite bathroom. 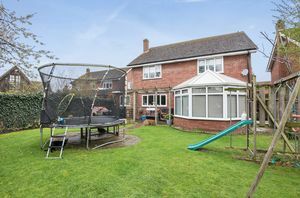 Externally, the property has a block paved driveway to the front providing ample off street parking and a double garage. 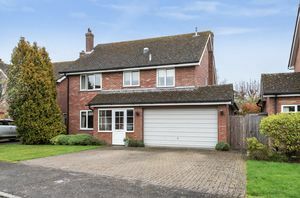 The remainder of the front is laid to lawn with a number of mature shrubs. 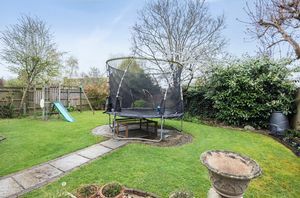 Gated access at the front opens to the rear garden which is laid predominantly to lawn with a number of flower beds and mature shrubs. The garden is completely enclosed and offers a sunny South-Easterly aspect, two private paved terraces offer an ideal position for entertaining. 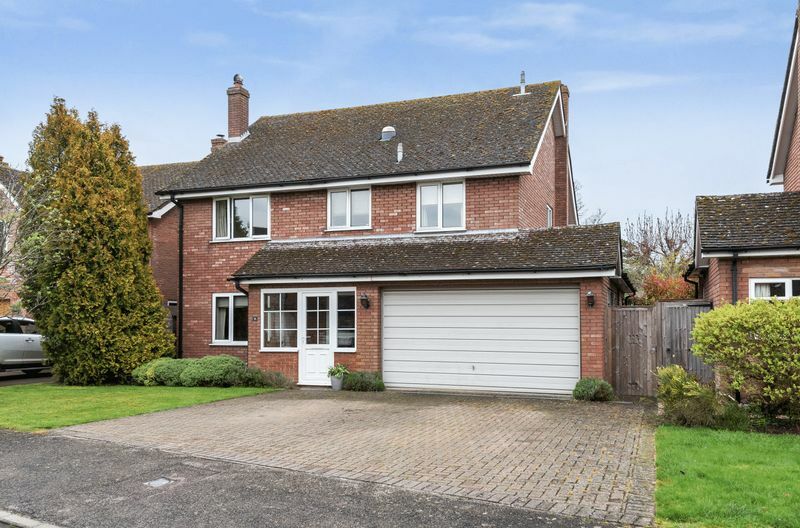 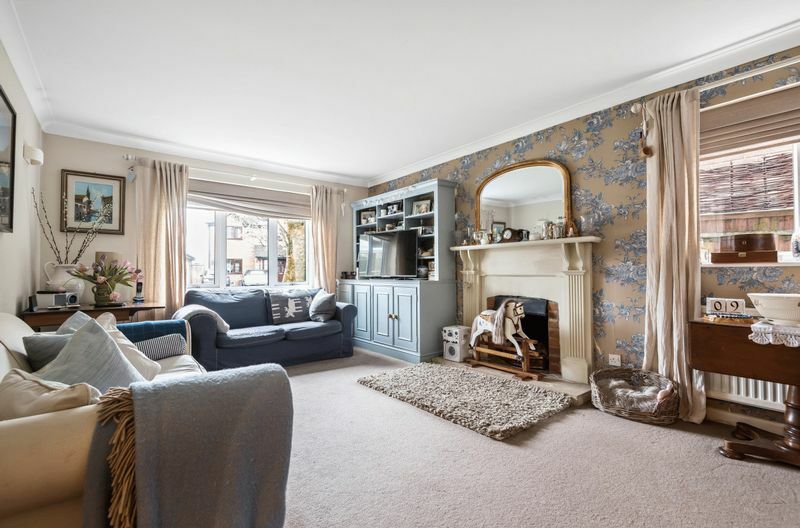 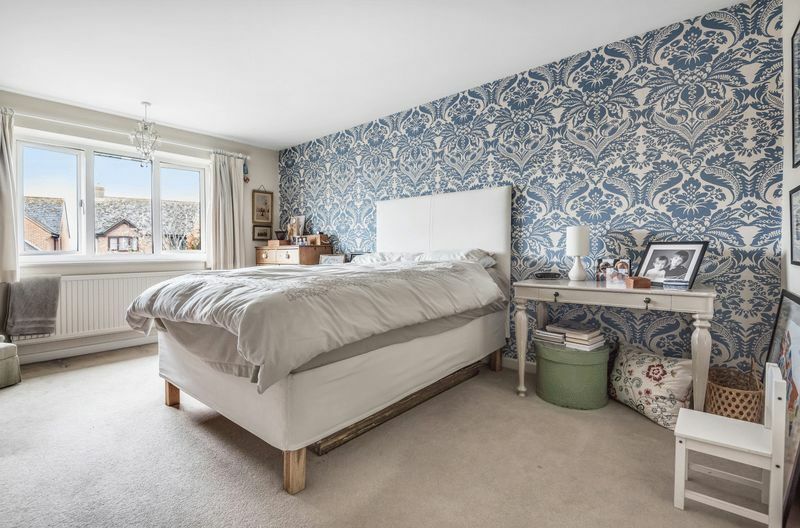 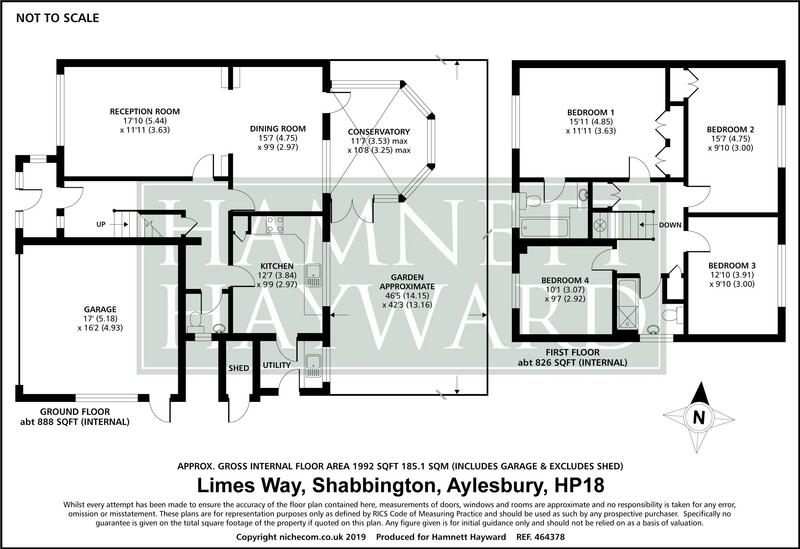 9 Limes Way offer an opportunity to acquire a generous family home with scope to improve, whilst located within a lovely Buckinghamshire village with the reputable Ickford primary school on the doorstep. 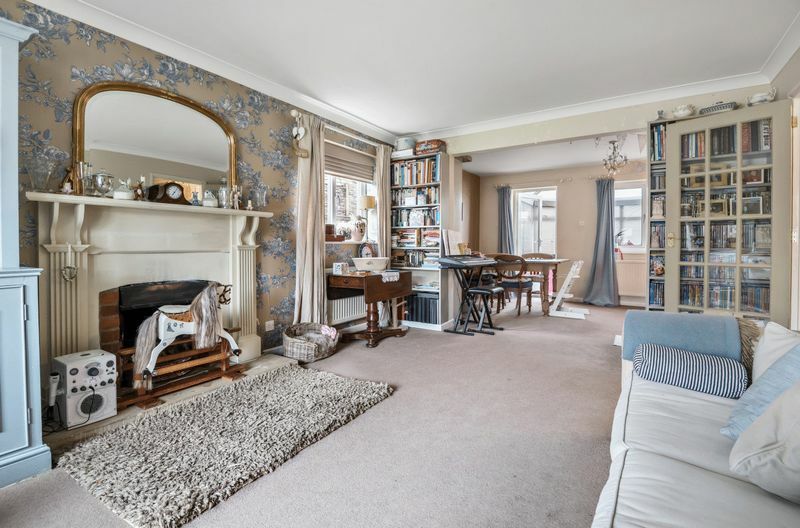 Oxford & London are both within striking distance.